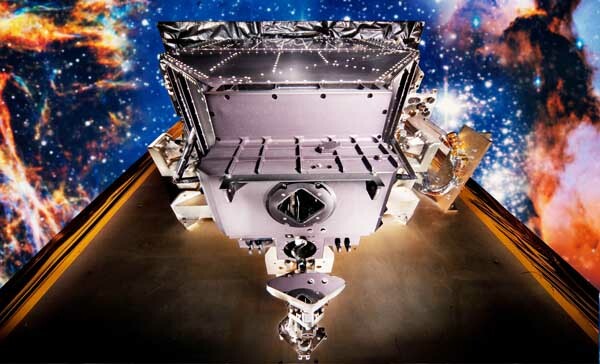 The Smithsonian’s National Air and Space Museum recently obtained two monumental instruments on loan from NASA’s Goddard Space Flight Center. The Hubble Space Telescope’s corrective optics space telescope axial replacement, COSTAR, and the Hubble’s wide-field planetary camera WFPC2 are both now on view at the National Air and Space Museum. COSTAR is on display at NASM in the new “Moving Beyond Earth” exhibition and the WFPC2 is on temporary display through January 10 in Space Hall, in front of a full moddle of the Hubble Space Telescope. Soon after its launch in April 1990, scientist knew something was wrong when they began receiving blurry images from Hubble. After investigation, scientists realized that the main mirror had a “spherical aberration”—a slight but serious distortion on the 8-foot diameter primary mirror that caused the light that reflects off the center of the mirror to focus in a different place than the light reflected near the edge. Image: The HST Wide Field Planetary Camera (Photo by Eric Long). 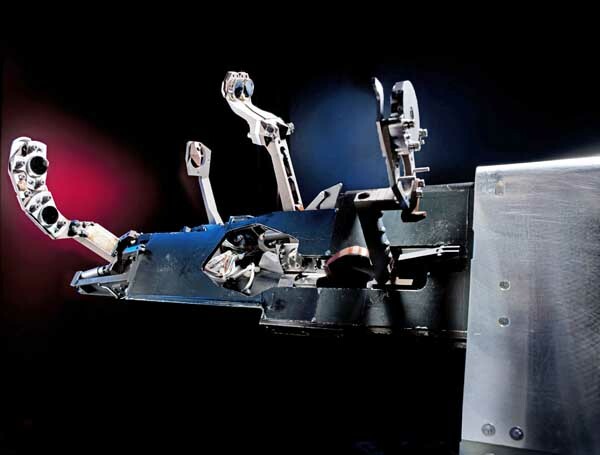 In December 1993, shuttle crews installed COSTAR, a box-shaped device with tiny nickel-sized mirrors that intercepted light reflecting off the mirror, cancelling the large main mirror’s flaw. At that time, astronauts also replaced the Wide Field/Planetary Camera with a new version, the Wide Field and Planetary Camera 2 (WFPC2). 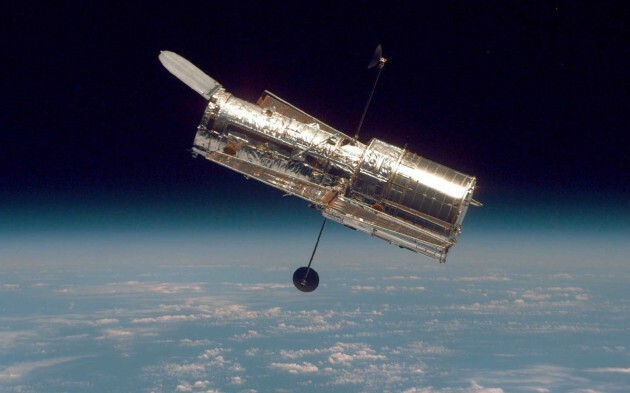 WFPC2 was the first of Hubble’s instruments to have built-in corrective optics. WFPC2 became the Hubble’s primary instrument, responsible for most of the brilliant new celestial images. A complementary exhibit in Space Hall presents the best of these images. “COSTAR and WFPC2 represent ingenious applications of optical and mechanical expertise to solve a critical problem,” says David DeVorkin, senior curator of history of astronomy and the space sciences at NASM. “They represent a crisis point in the history of the Hubble telescope itself, one that might have seriously jeopardized the nation’s space program if we were unable to meet the crisis.” After years of service, both of these instruments were replaced during Hubble service missions and brought back to earth. The Hubble Space Telescope is one of NASA’s most successful and long lasting space missions. With the help of COSTAR and WFPC2, the Hubble has beamed hundreds of thousands of images back to Earth. “COSTAR and WFPC2 are valuable additions to the Smithsonian collection of space science and artifacts,” DeVorkin says. Only the future will tell what discoveries await as Hubble’s spectacular vision continues to enlighten scientists.